Robin Chapman is the featured reader for the Dickinson Poetry Series on May 13 at 7 pm. 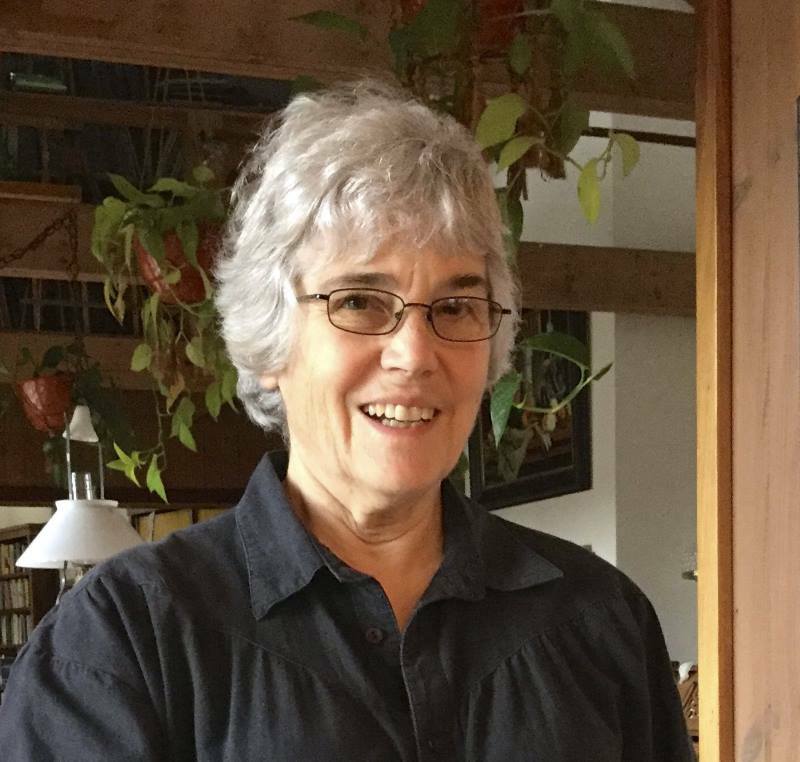 Chapman teaches poetry workshops in Door County and collaborates with physicists, photogravure artists, painters, and composers in her work. 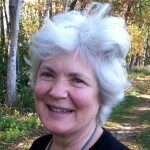 She is the author of nine books of poetry, including the Posner Poetry Award-winning Images of a Complex World: the Art and Poetry of Chaos (with J.C. Sprott), The Dreamer Who Counted the Dead (recipient of a Wisconsin Library’s Outstanding Book Award), and Abundance (winner of the Cider Press Review Editors’ Book Award). Chapman will read from recent work in her Tebot Bach collections on climate change: the eelgrass meadow and One Hundred White Pelicans; and her portfolio collaboration with photogravure artist Peter Miller, Dappled Things (Paris: Revue K). 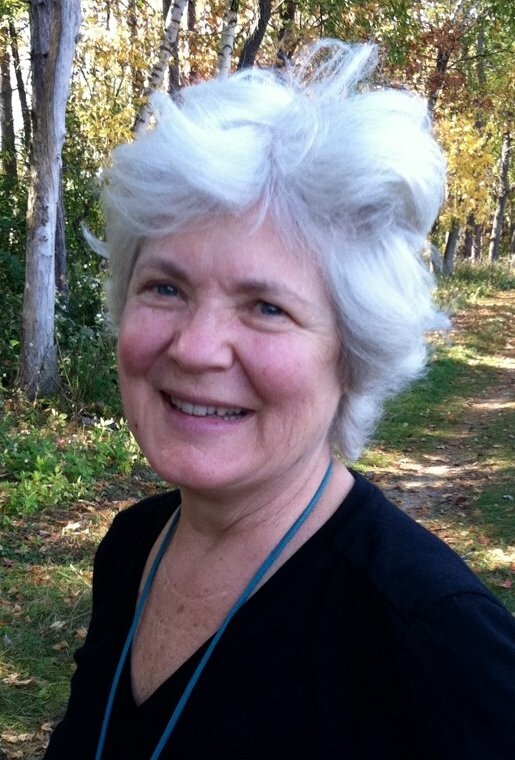 She is also a co-editor of the anthologies On Retirement and Love Over Sixty; a 2014 Fellow of the Wisconsin Academy of Sciences, Arts, and Letters; recipient of the 2010 Appalachia Poetry Prize; and a life-long, if sometimes lapsed, Unitarian.